hey everyone! i have bad news i deleted all my videos but im putting them back on yuotube sso yeeeeee and im gonna have a fun weekend at the motor cross track! 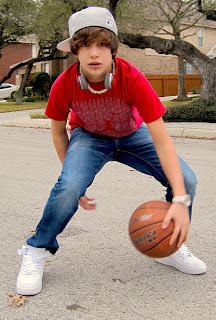 :o I love basketball. Cool pic. Wat position u play? Im a post/4 lol.